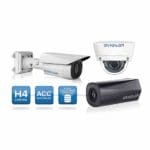 Available from 1 MP to 4K Ultra HD resolution, the H4 bullet cameras provide maximum coverage for seeing activity in complete darkness. 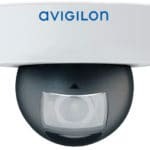 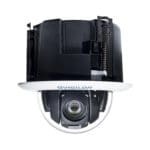 Embedded with self-learning video analytics, the H4 bullet cameras are designed to integrate seamlessly with Avigilon Control Center (ACC) and third party VMS software and provide object detection and classification capabilities. 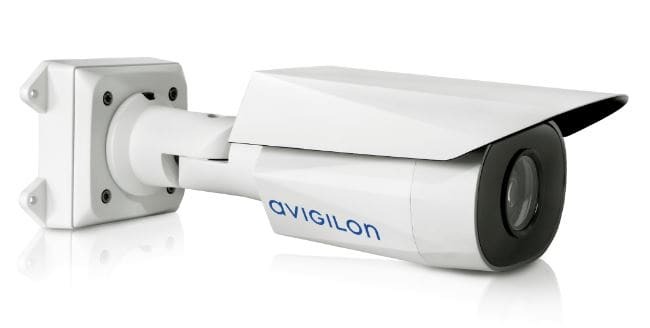 Avigilon’s Range of Next-Generation H4 HD Bullet Cameras. 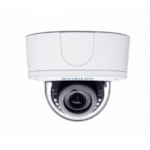 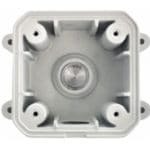 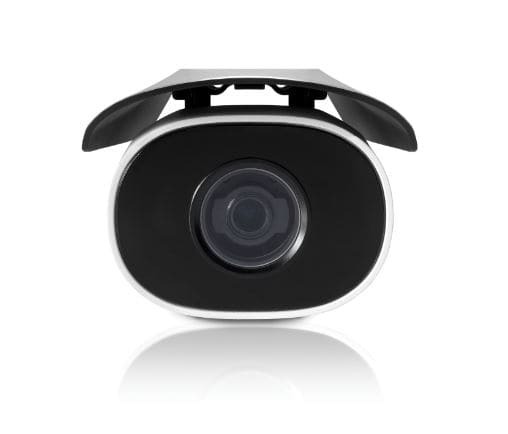 This camera system allows customers to receive alerts, assess the scene quickly and act accordingly. 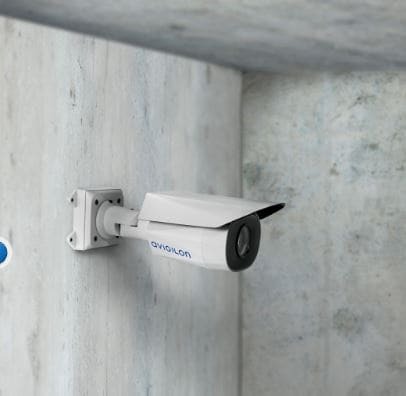 Embedded with self-learning video analytics, the H4 HD camera system seamlessly integrates with Avigilon Control Center (ACC), allowing security personnel to respond proactively and mitigate an incident before damage is done.